The government of Himachal Pradesh is instrumental in preserving the wildlife sanctuaries and parks of the state, with a view to balance the ecological system. Bandli Sanctuary- Himachal Pradesh is home to the rare snow leopard and Chir pheasant. Amidst the thick foliage of the tall tress, these animals can be seen living a life of peace and serenity. This is the territory of the elusive snow leopard. If you are lucky enough you will perchance get a glimpse of this animal. Spending a few pleasant, peaceful hours and viewing animals in their natural surroundings can be considered time well spent. While in Bandli Sanctuary, the best option would be to carry a packed breakfast, locate a peaceful, picturesque spot and enjoy a scenic lunch, while under the canopy of trees. It is an extremely unique experience to capture the natural expressions of these wild life creatures with your camera. 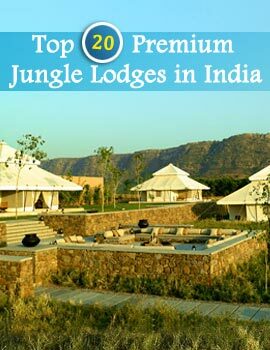 The best time to visit Bandli Sanctuary- Himachal Pradesh is from May to October. 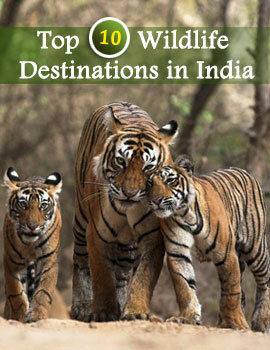 You can also view civet cats, bears, barking deer and ghorals. Check out with your guide for with the right location and angle to get a glimpse of these fabulous animals.